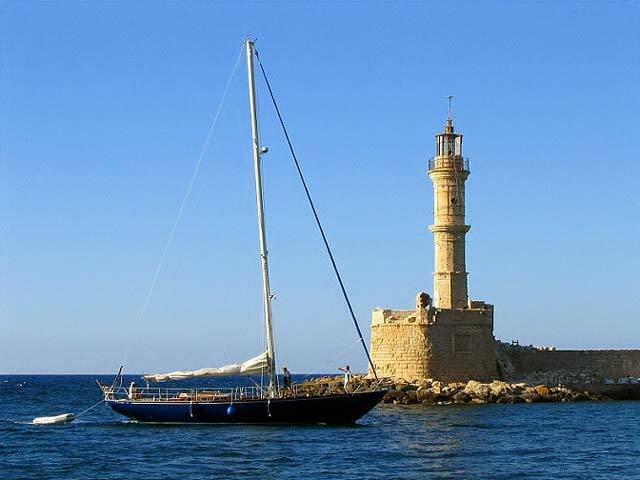 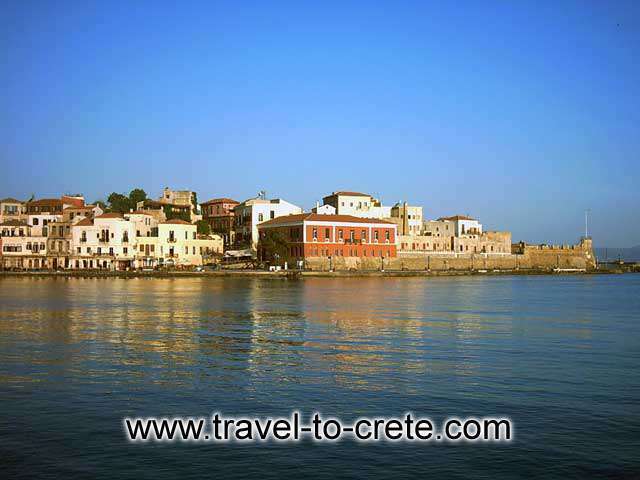 Chania (or Hania) is the second largest town in Crete with about 60,000 inhabitants. 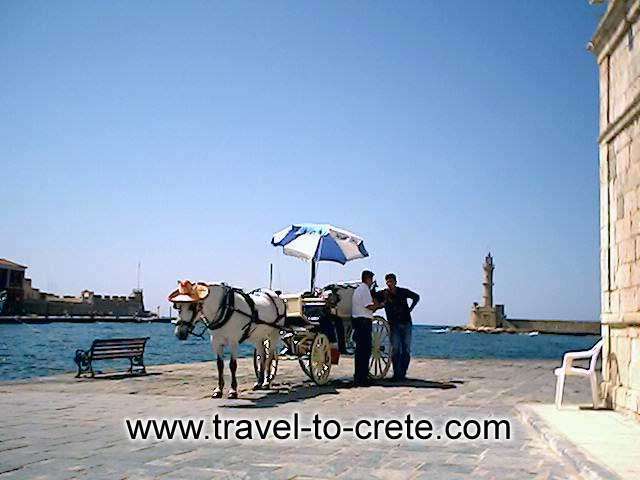 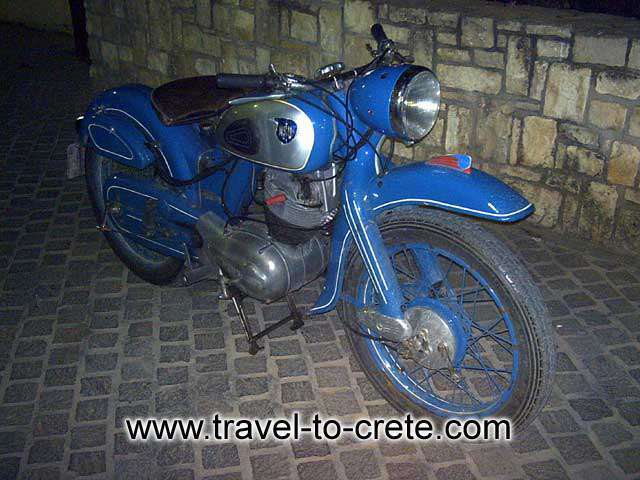 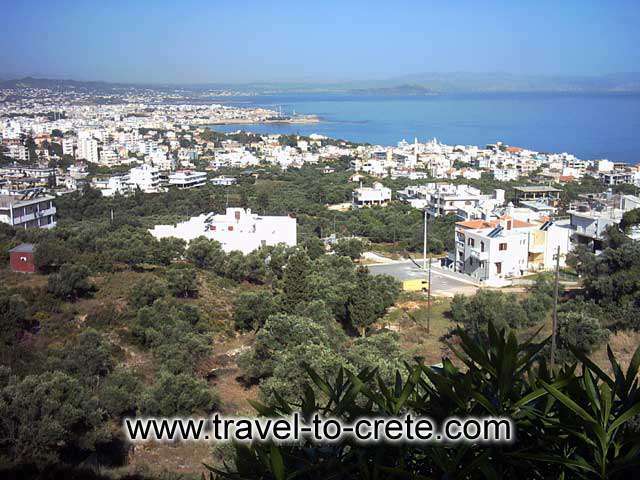 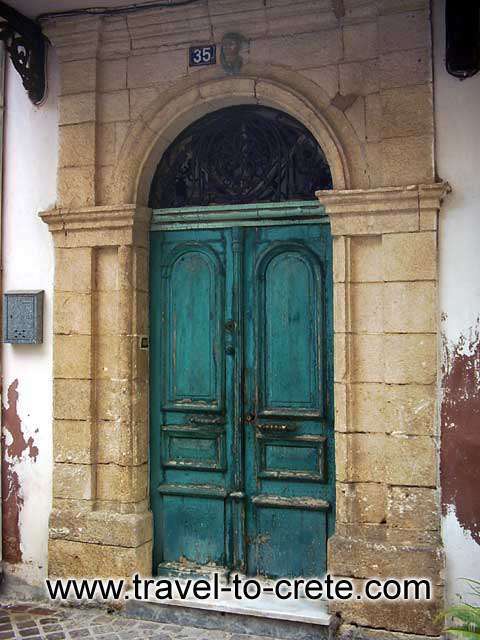 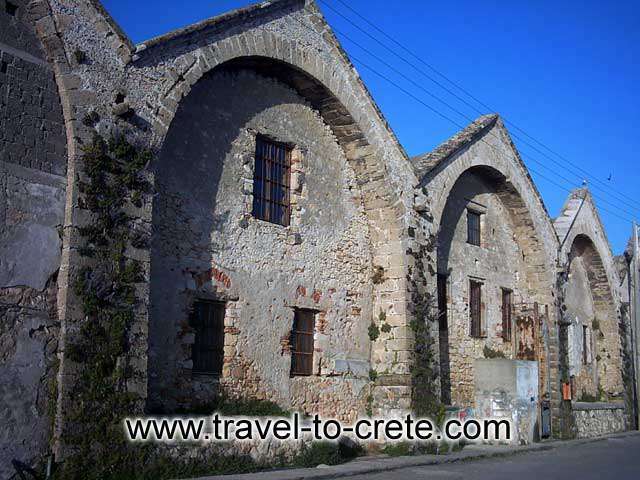 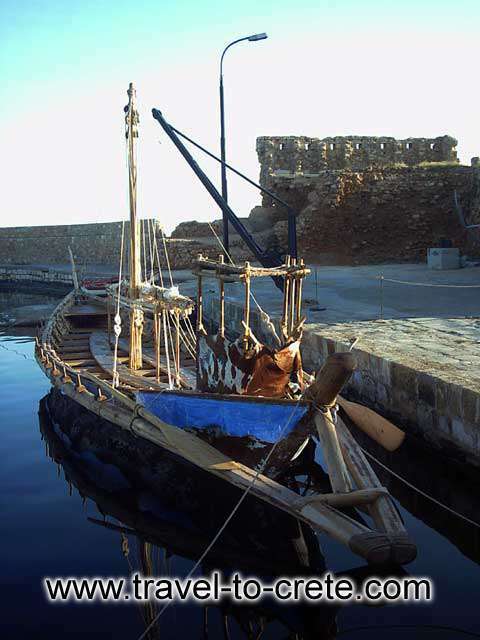 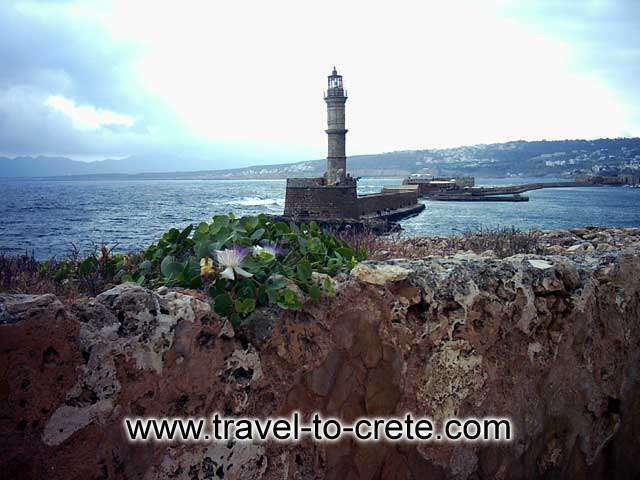 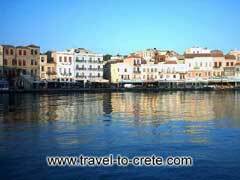 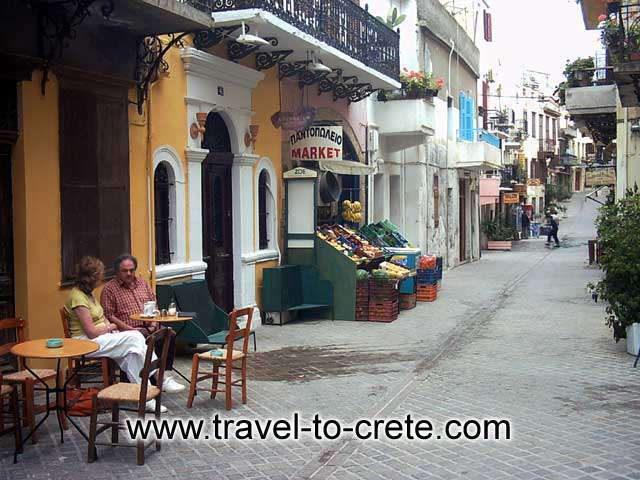 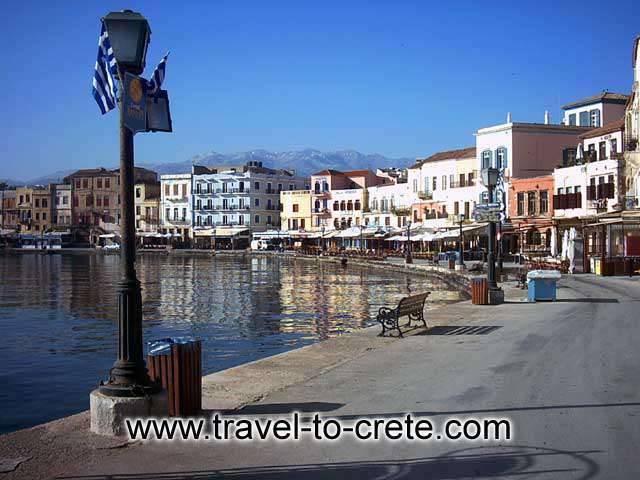 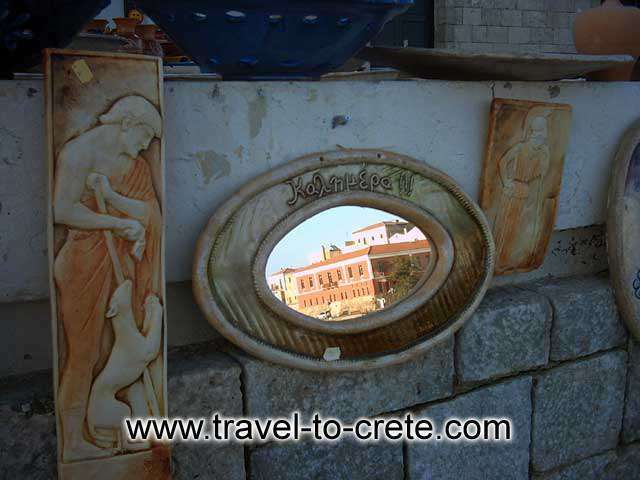 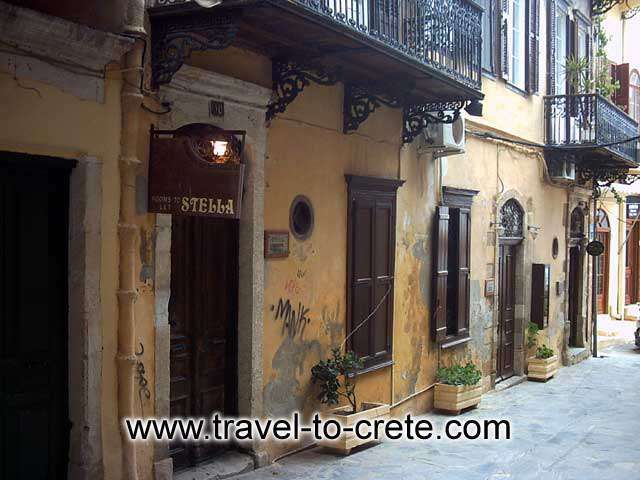 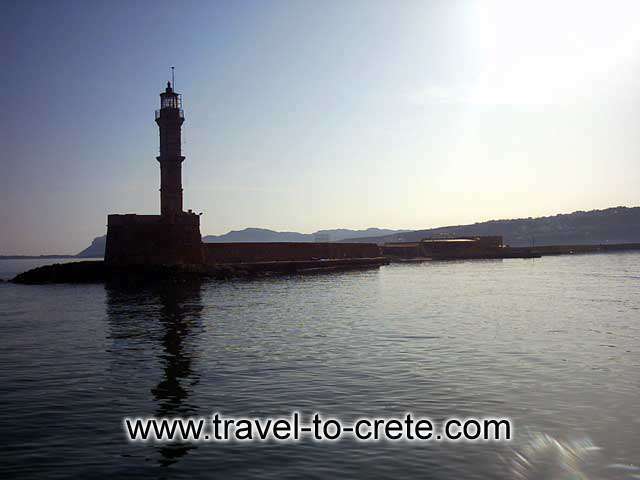 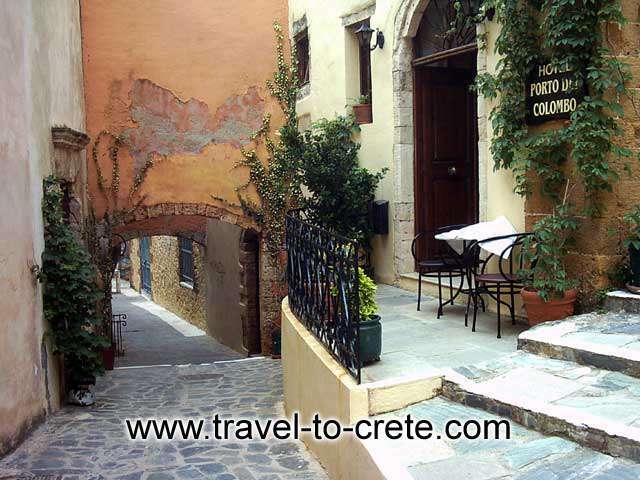 It is preserved more of its old character than any other town in Crete. 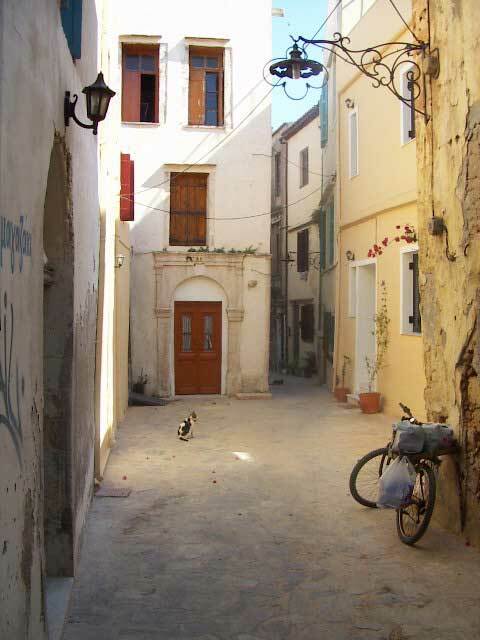 A beautiful and picturesque city with reminders of the past at every corner and the Venetian infuence clear. 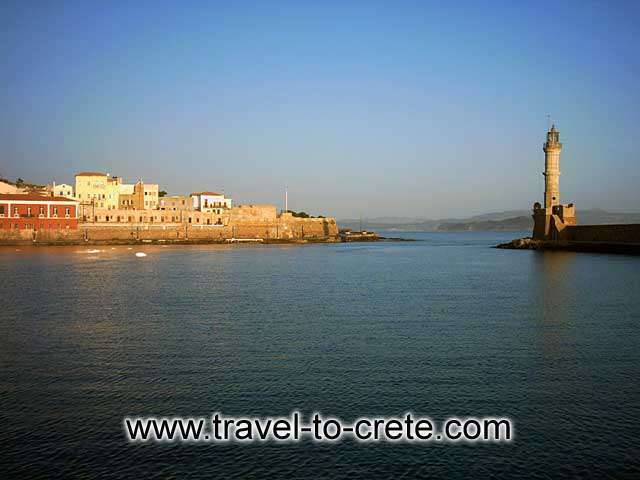 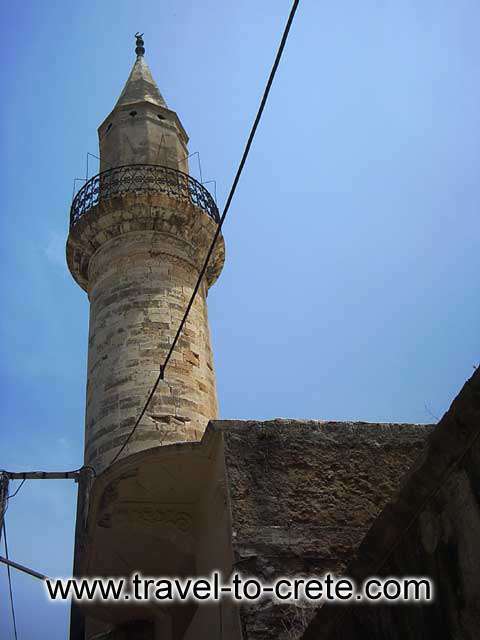 Hania is the capital of the Prefecture of Hania and it is the administrative, economical, communications and commercial center of the Prefecture. 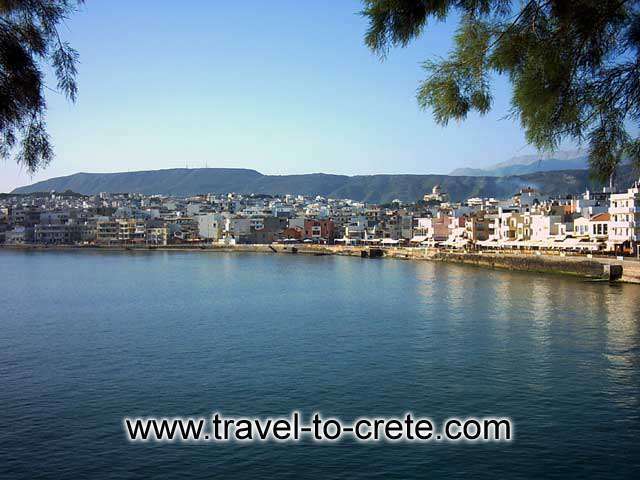 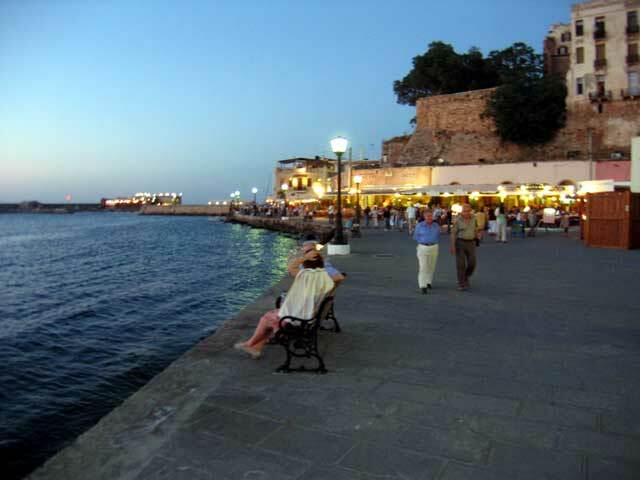 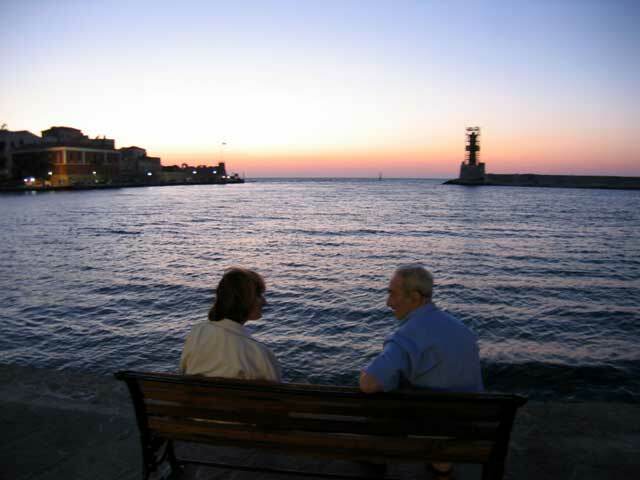 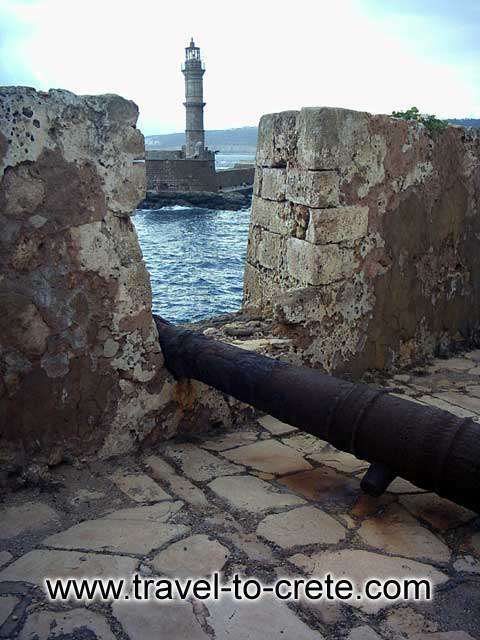 The bay of Suda that serves as the port of Hania, is the biggest and safest bay in the East Mediterranean and there is a daily ferry connection with Piraeus. 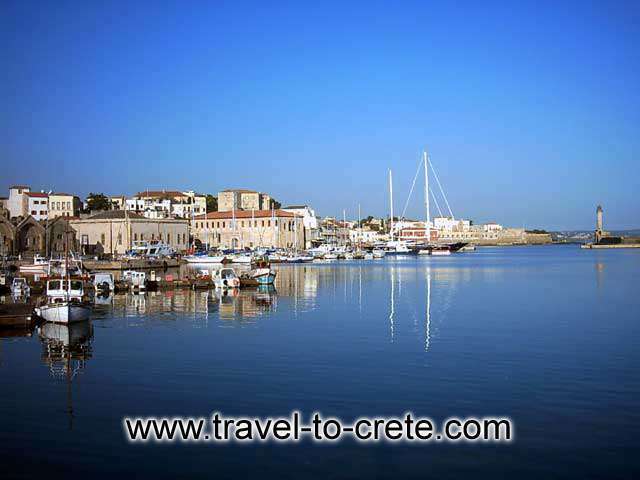 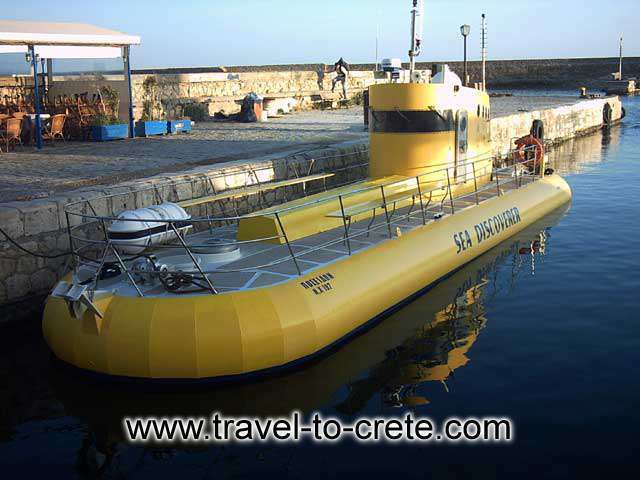 The airport of Hania is located at Sternes, in Akrotiri, 14 km east of the town. 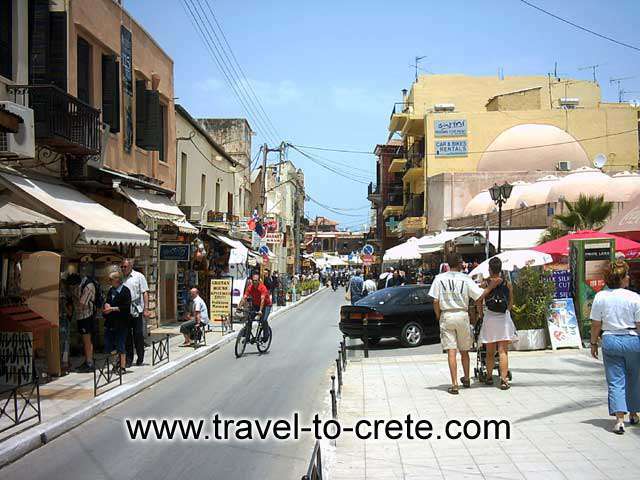 Hania is connected by air to Athens and several countries from all over Europe through charter flights during the summer.